I’m glad to be back in the States, and photographing couples. 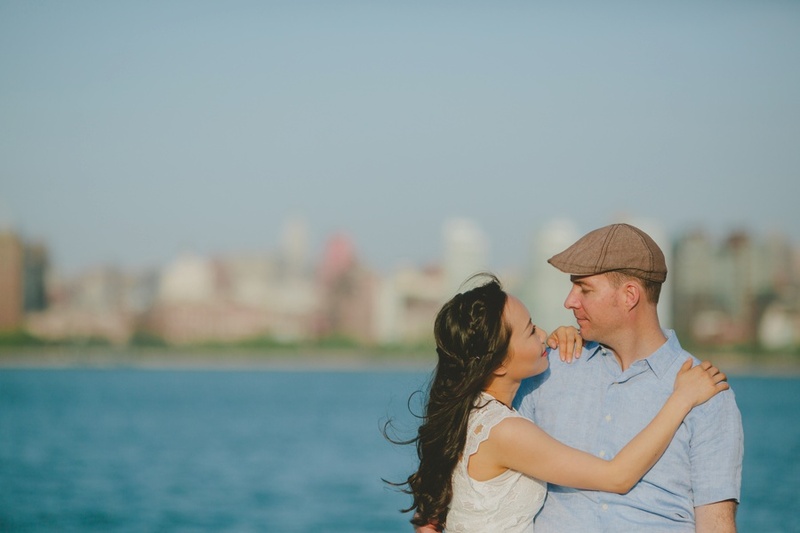 We photographed Amy and Paul’s engagement photo early this week. Stay tune for their wedding photos. Hello, and thanks for visiting our page. We are Danny and Gaby, and we are Documentary wedding photographers based in Northern New Jersey. We love to capture candid and romantic wedding photos in a documentary style. We photograph weddings all over New Jersey and New York. To view more beautiful wedding pictures, check out our Wedding Photography gallery or visit our Photography Blog. If you interested in our services, and would like to obtain information, you may request it here.